Last December, MyDigitalSSD teased their Pocket Vault eXpress (PVX) and now that it is June, it has finally made its way to retailers. 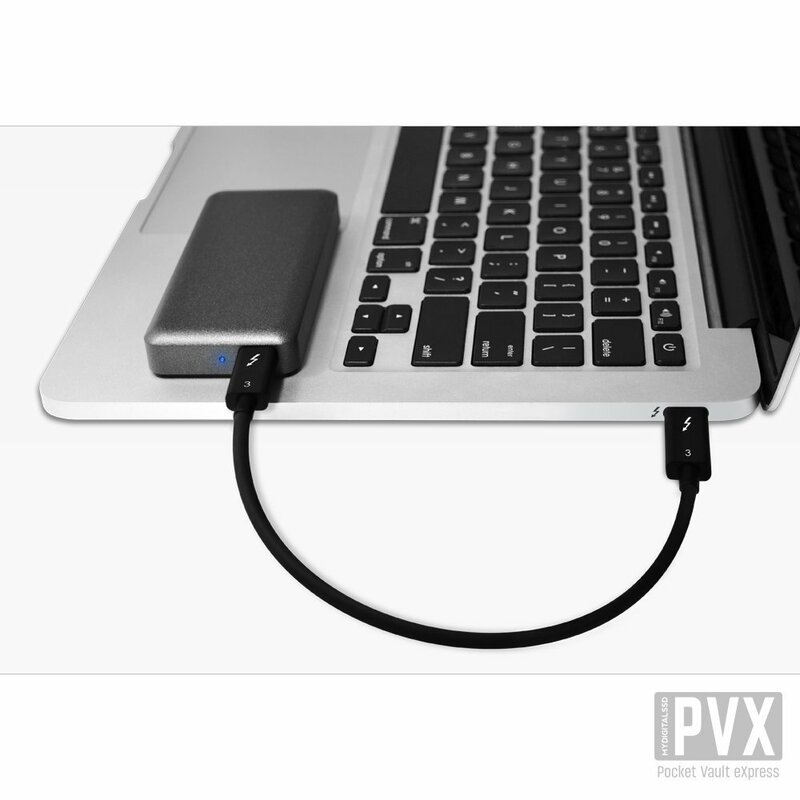 The PVX is an ultra-portable Thunderbolt 3 External SSD that combines PCI Express 3.0 technology with a Thunderbolt 3 USB-C interface for a variety of uses at home or on the go. Featuring a Phison PS5008-E8 controller paired with some of Toshiba’s 3D TLC NAND flash the Pocket Vault eXpress is able to deliver high-performance speed for those who need it; we’re looking at you, 4K content creators. The PVX comes in three capacities: 256GB ($189.99), 512GB ($279.99) and 1TB ($479.99) and are currently available from Amazon, Newegg, and the MyDigitalSSD website. Sequential reads are rated for up to 1.6GB/s and writes up to 1GB/s over its Thunderbolt 3 USB-C interface as well as random QD1 performance of 35MB/s read and 135MB/s write. The SSD itself doesn’t take up a large footprint. Its rugged aluminum casing measures in at dimensions of 102x48x15mm and it weighs in at just over 3 oz. (88g). Additionally, it has two rubber grips on the bottom to prevent sliding or any unwanted movement. 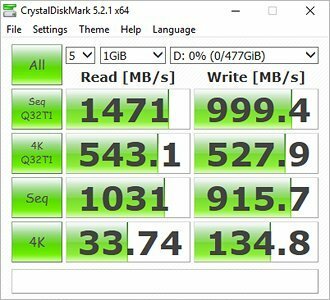 MyDigitalSSD has also provided a 5-year warranty with these drives, which is a pretty long warranty for an external drive, and as well, it is rated for up to 800 TBW for the 1TB model. 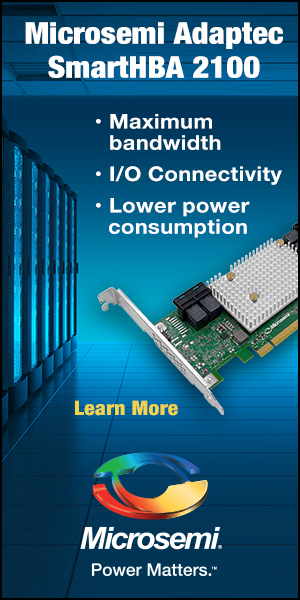 The 256GB model is rated at up to 200TBW and the 512GB model is rated at up to 375TBW. 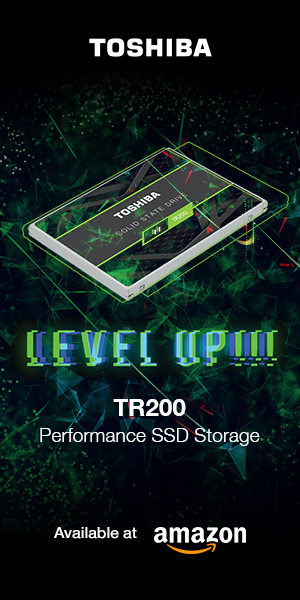 If it is like any of their other SSDs we have tested in the past, we’re fairly sure it won’t disappoint. 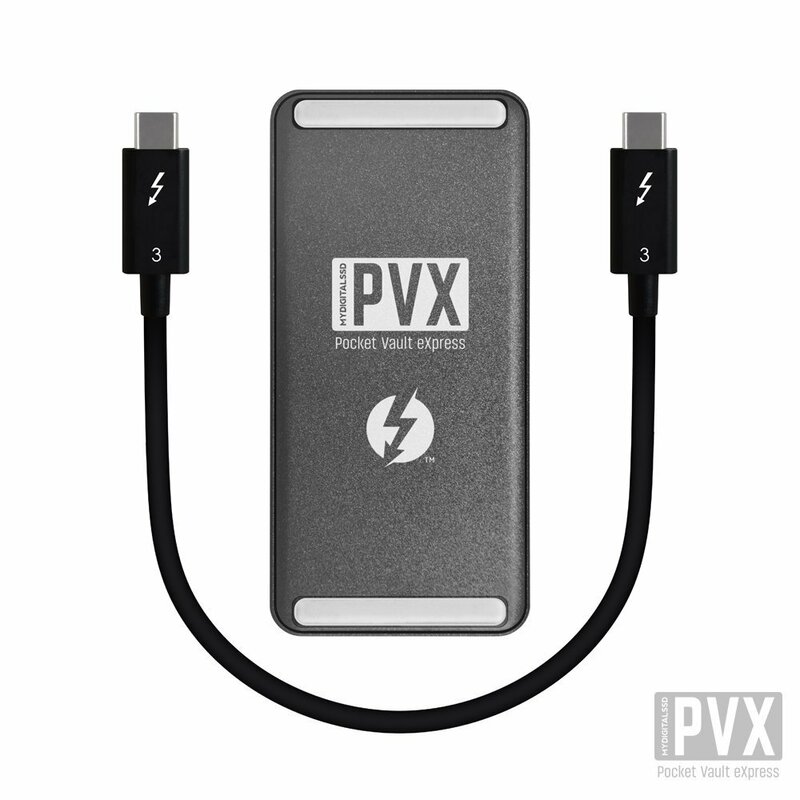 If you need some more speed in your life, MyDigitalSSD’s new Pocket Vault eXpress (PVX) Thunderbolt 3 External SSD could be just what you are looking for. Be sure to check it out.